Remember the eighties? Yep, they are back! 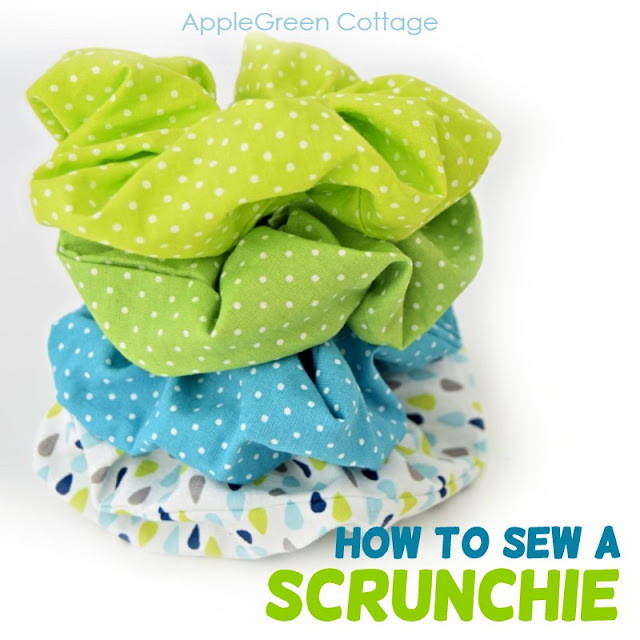 And scrunchies, too! The defining hairstyle of the 80's and so comfortable! 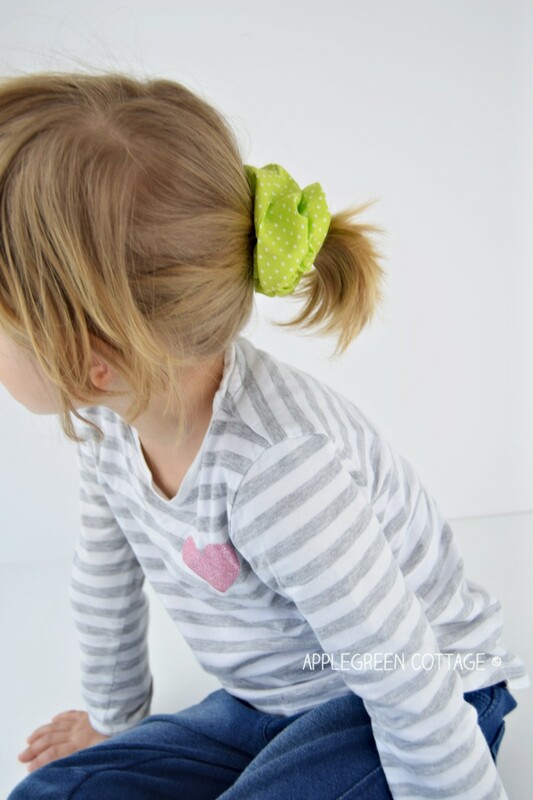 Raise your hand if you are one of those who wore their ponytail with scrunchies nearly all the time! 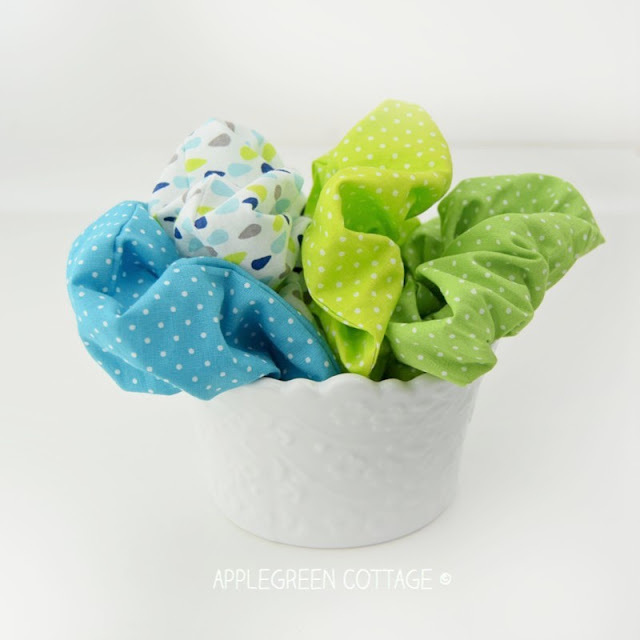 So easy to make, and so much fun! 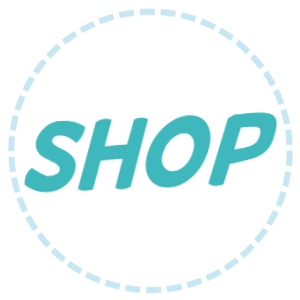 One thing I never realized until this very moment, I have never in my life purchased a scrunchie. It never occurred to me that I could, or should! I could choose any color or material from my mom's fabric stash (thanks, mom!) and the 10-minutes I needed to actually make one never seemed to be a problem to find when I was in school. Or college. The last one I made was in black velvet, quite a few years ago on a quiet Saturday morning - before I had kids - and I still must have it somewhere, buried under a pile of stuff in the closet. 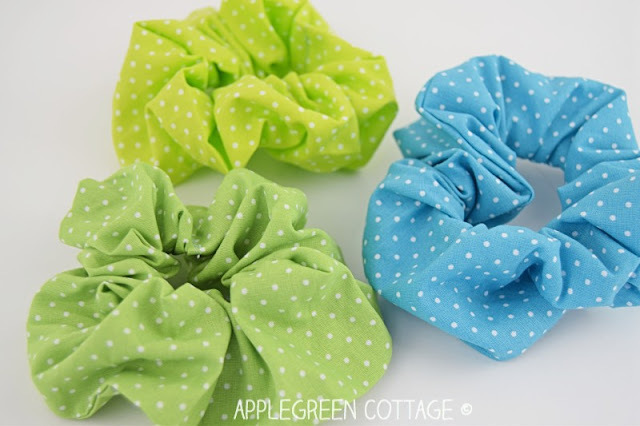 Now it was time to make scrunchies again, this time for my daughter. She loves them! 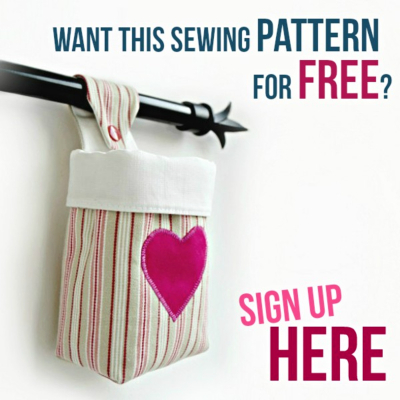 You don't even need a pattern. Let me show you how to diy one in minutes! fabric scraps the size of 18" by 5"
Small scrunchie? Kid-sized scrunchie: 11" by 3" (30 x 8 cm) , 5" (13cm) long elastic. 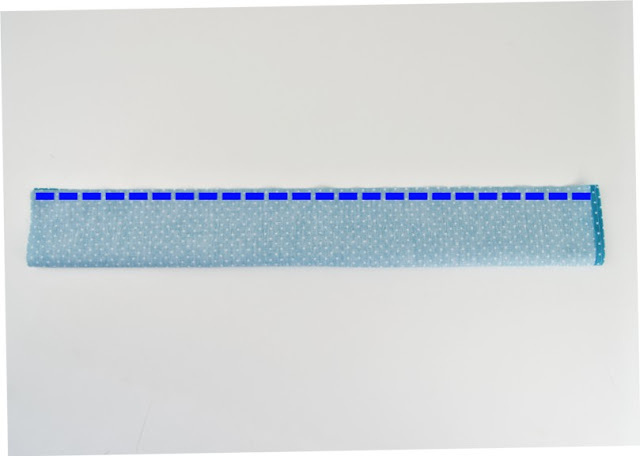 2) Turn under one narrow end of the fabric piece by 1/4" (0.7 cm) and topstitch so you create a finished edge. 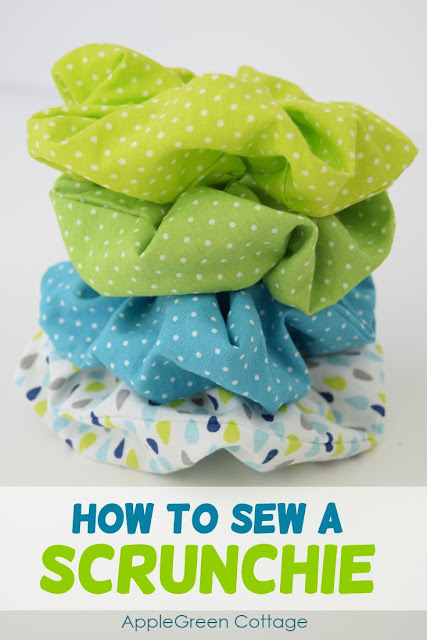 2) Fold the fabric lengthwise, right sides together and stitch along the long side using a 1/4 up to 3/8" seam allowance. 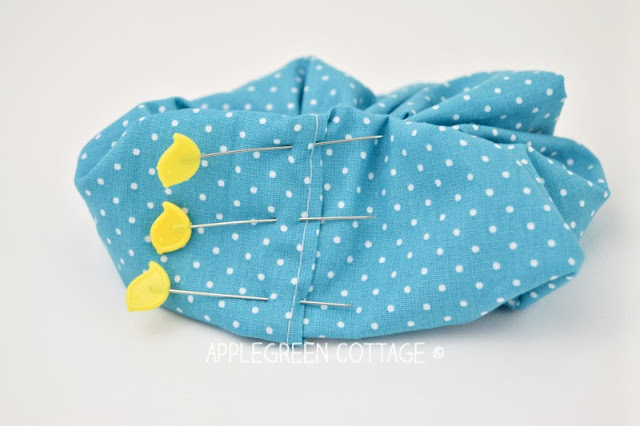 Handstitch if you prefer, we as kids always used the simple running stitch and it worked perfectly. 3) Turn the fabric tube right side out. 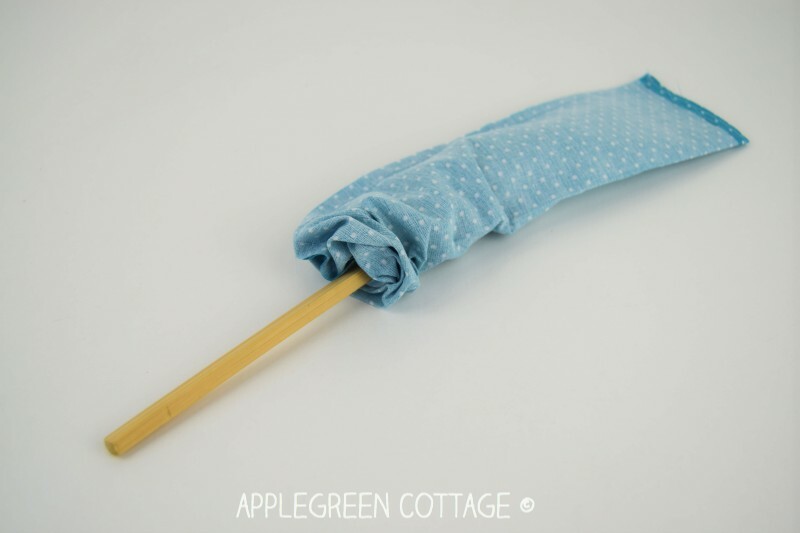 If the tube is too narrow for your fingers, use a chopstick, or a safety pin. 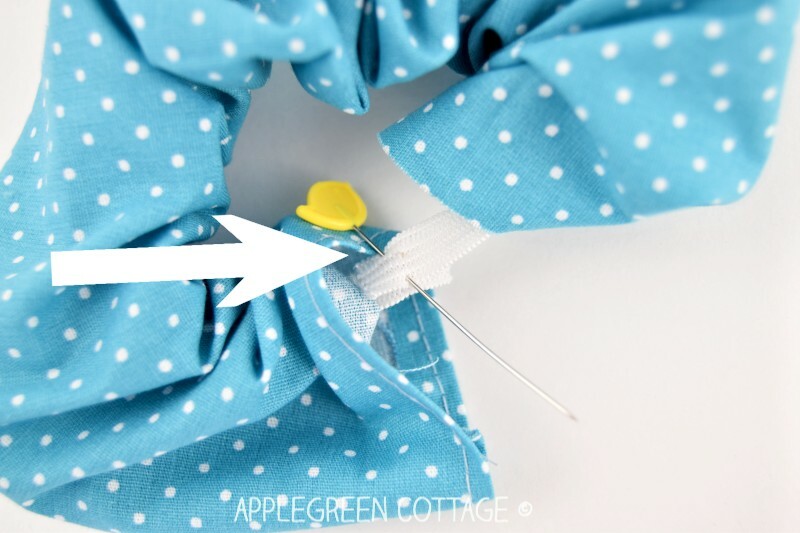 If using a safety pin, attach it to one end and guide through just as you do it when threading the elastic into a casing. Once turned right side out, press the fabric. Options: machine-stitching one short line. Stitching through all the layers, you'll catch the elastic, too, which is just fine. This is, as you might have guessed, the fastest way. 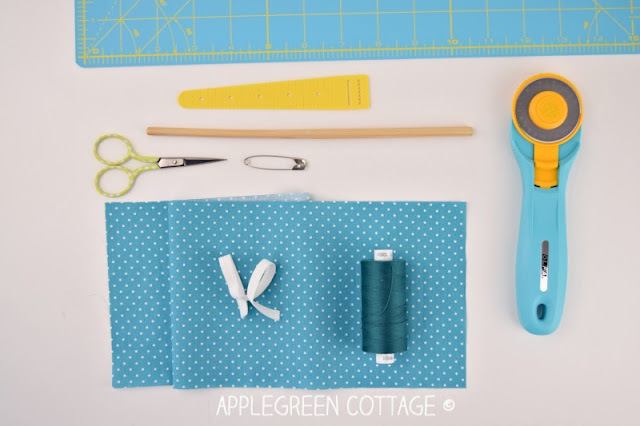 If you have more time, feel free to hand-stitch all the way around to close the opening, using a running stitch or a whip stitch. 6) Finished! Make them in every color you like and choose which one to wear today! 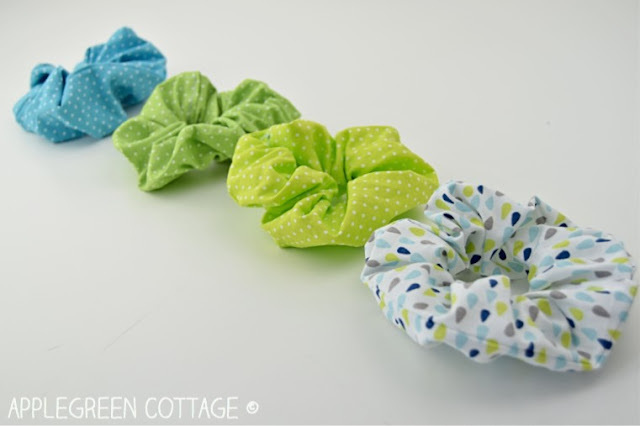 And for an added bonus, hair scrunchies are way better for your hair than regular hair ties. Your head won't hurt after hours of keeping your hair tied into a high ponytail, and scrunchies will not cause hair breakage like rubber hair bands can. Healthier, more comfortable and more fun. 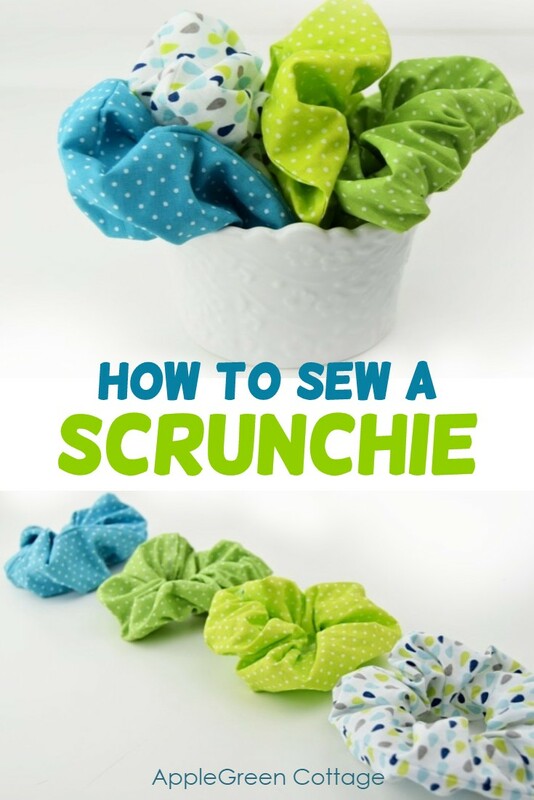 Let's make scrunchies! 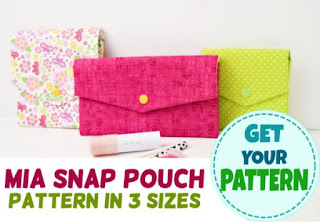 Or.. check out one of my latest patterns: the Mia Pouch in 3 Sizes - a really cute beginner sewing project! Scrunchies are an 80's fashion I am happy to see come back.